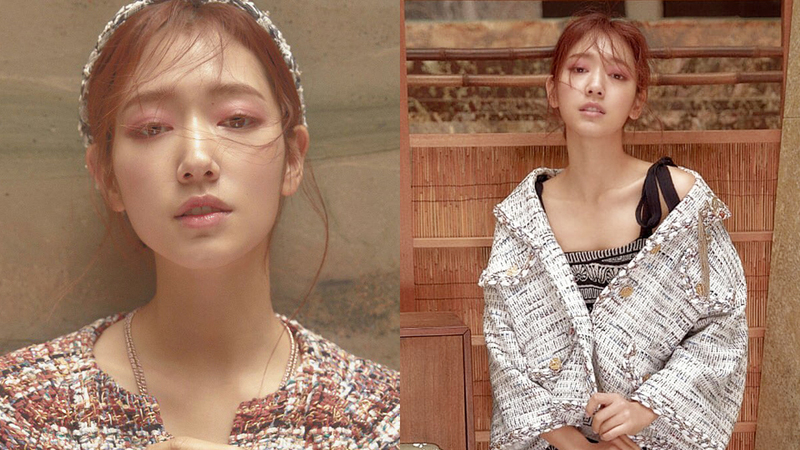 Park Shinhye opens up about her career and student life in her recent interview. The actress enchanted 'W Korea' and had an interview along with the pictorial. Q: You started working at a young age. Is there any period of time when it was tough as you take a look back? What was the thing that became your strength to overcome it at that time? Park Shinhye: "No human can be perfect. It's a thankful thing to think that "he/she is working hard to overcome the tough process" as we look over that person as well as looking at the person thinking that "they are in the process of getting better in the future too." In my case, even though there wasn't a matter that was really tough, but it made me recall back the one and a half year that I took a rest and went to university when I was 20. I didn't have an agency that time and only worked with my managers. Seeing that my friends around me actively working as main actors, I thought that this isn't the time for me to attend school, I should be working a production. Of course, now I do think that I made that decision well that time."